FAAAASSSTT!!!!! The Nano 40c is built for speed. An all out gravel destroyer that can still appease those clamoring for a truly BIG cyclocross tire. Everybody's irrefutable favorite, 'nough said. Race and Comp level tires are designed to provide optimal performance at a competitive weight, but must be used with inner tubes. 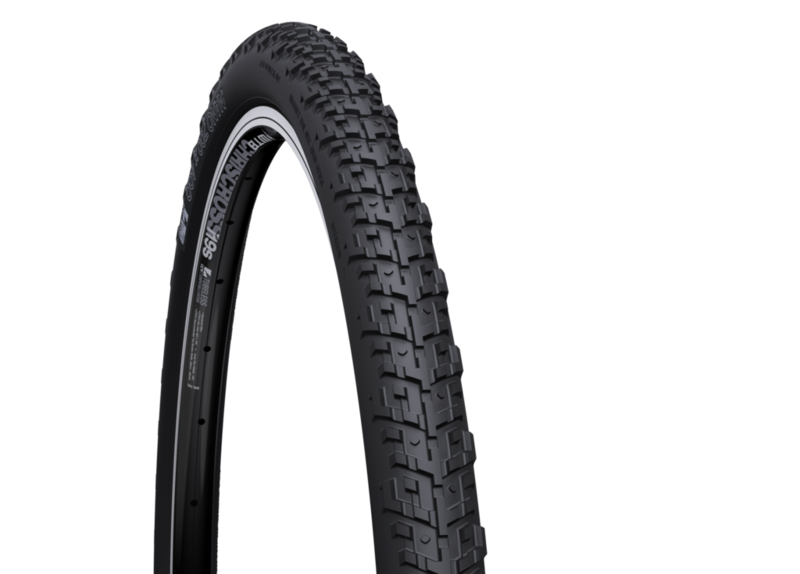 Race and Comp level tires are not tubeless compatible.